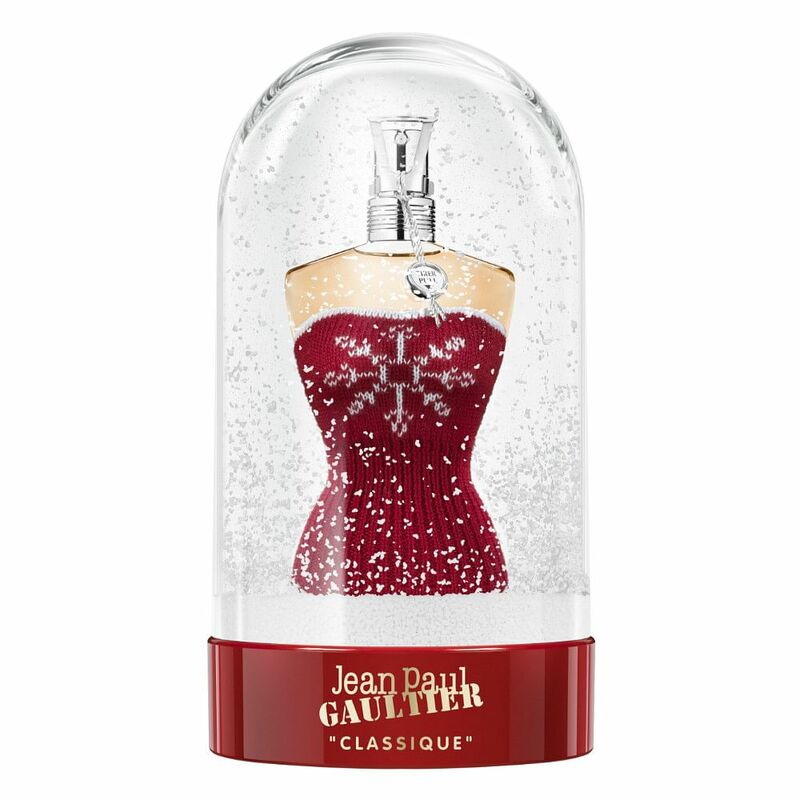 One of the world’s most iconic flacons, Jean Paul Gaultier’s Classique is now given a new festive look that’s perfect for the holiday season. Shaped like the curves of a woman’s body in a tight corset, this instantly recognisable bottle has seen numerous past outfits. And this year, it dons a tube knit top that has a snowflake motif on it. What’s more, instead of being presented in a can, it comes in a super cute snow globe, making it the perfect vanity décor this Christmas. If you’re still not convinced, its rum-laced rose, vanilla and sandalwood eau definitely will. Known for its complexion-enhancing properties, the original Brightening CC Serum has won over fans thanks to its illuminating, blurring and protective properties. This festive season, it is available in a new shade, which gives skin a slightly peachy tint, making it perfect for those with deeper skin tones or who want a warmer finish. It is enriched with lumi-reflective prisms and soft-focus microspheres to minimise the appearance of fine lines, dullness and roughness while plant stem cells and vitamin E keeps skin hydrated. Just apply a thin layer before foundation for all-over radiance, or dab onto the higher planes of your face for a natural, lit-from-within glow. The latest homegrown skincare brand on the block, Sigi Skin advocates a pared down approach to skincare. Hence, all of its very straightforward range of three products are made with powerful active ingredients that are compatible to skin’s structure, i.e. they are absorbed easily. Plus, it eliminates unnecessary preservatives and fillers so your skin is only getting what it needs. 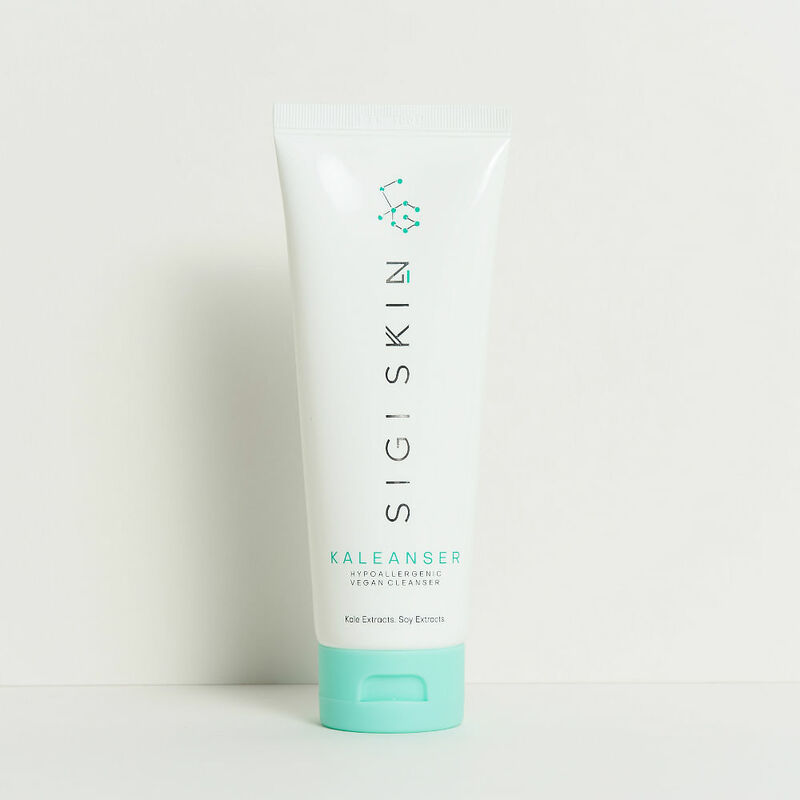 We love the Kaleanser Face Cleanser, which contains kale and soy extracts to purify, brighten, soothe and hydrate your skin with each use. This formula is vegan and hypoallergenic, and rebalances skin’s natural pH to keep it in tip-top condition. Reimagine what a mascara can do for short, stubby lashes with this latest innovation from Kate Tokyo. Featuring the brand’s proprietary Curl-Memorising Formula, it is able to penetrate into hair shaft to hold curl from within for a lifting effect. Its texture is also super light and fluffy so it doesn’t weigh down your lashes at all, no matter how fine they are. Available in two options, Long and Volume, it features the same curl-fixing formula to cater to your specific needs. 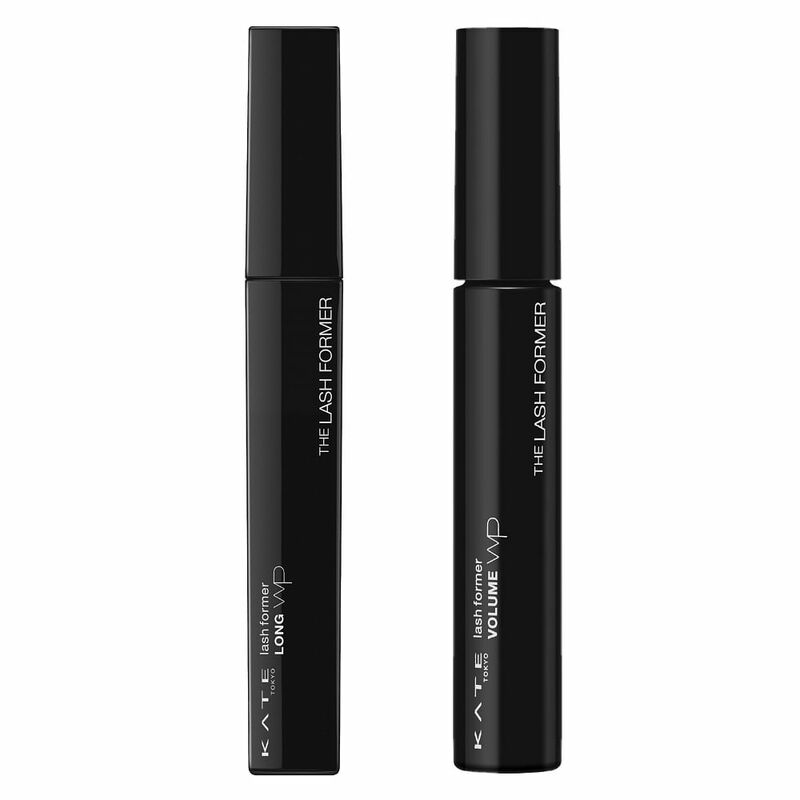 The Long version contains tiny two-mm microfibers that adhere onto your natural lash to create a wispier, falsie effect. On the other hand, the Volume version contains 0.5-mm microfibers that enable you to thicken each individual lash as you layer on the mascara for a voluminous result. 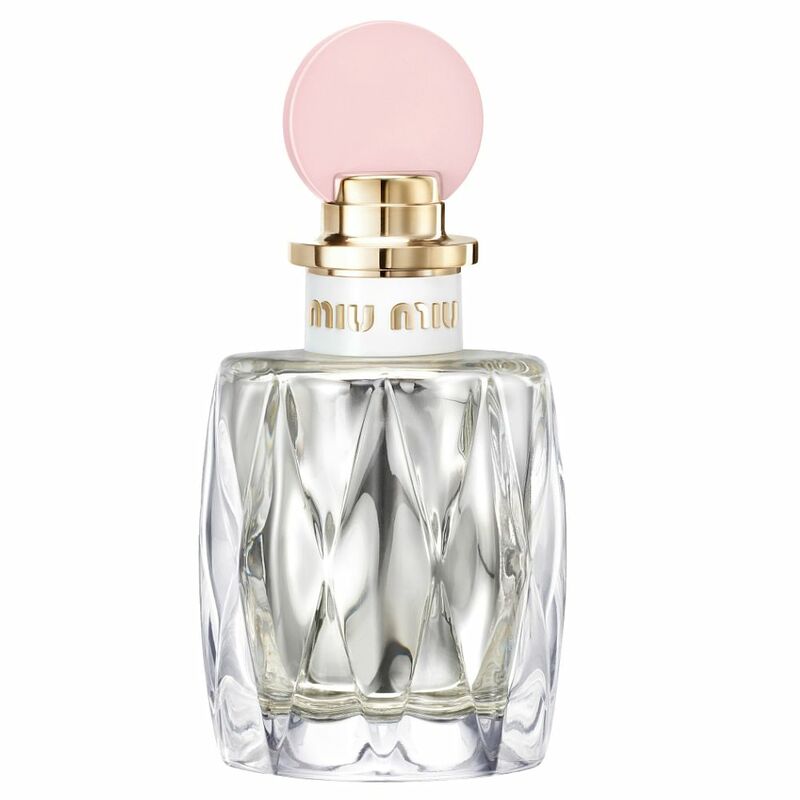 Unlike the previous Miu Miu scents which tend to be fresher and airier, this latest version features tuberose as the top note. Opening with a strong statement, the rich, creamy and hypnotising tuberose perfectly sets the stage for drama. Yet as it settles, musk accord and the brand’s signature Akigalawood surface to provide a lighter, well-rounded effect. Couple that with its modern silver and pastel pink bottle and it’s a winning combination of sensuality and tongue-in-cheek playfulness. When it comes to this product, the name says it all. 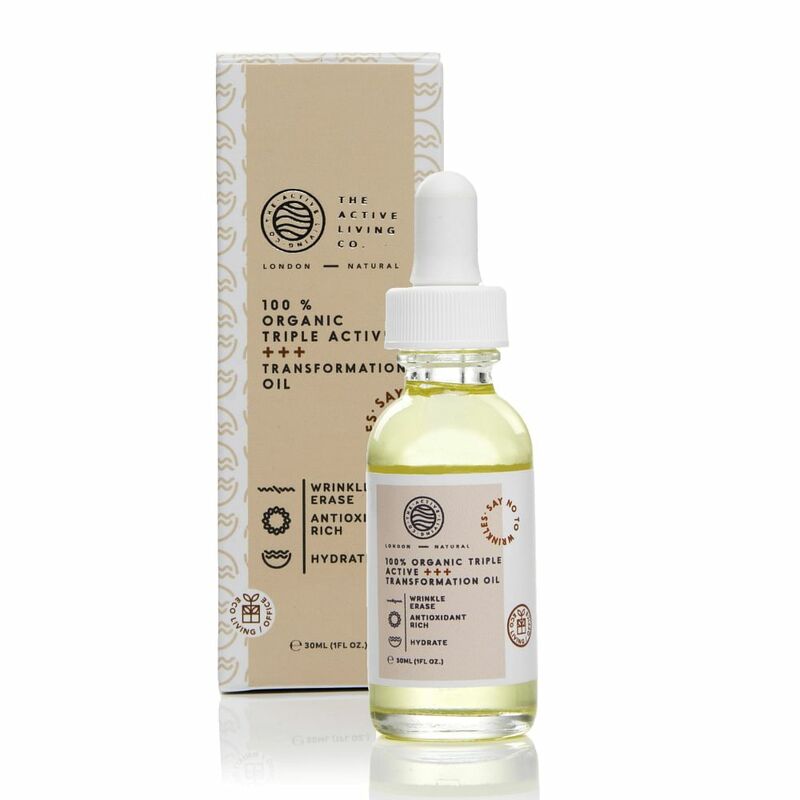 Formulated without any unnecessary chemicals that might cause irritation to some, this face oil is all natural and packed with nutrients for your skin. Made with botanical oils from safflower seed, argan, jojoba seed, coconut, macadamia, olive, sunflower seed, grape seed and avocado, it is brimming with fatty acids to improve skin elasticity, hydration and barrier function. It is also rich in antioxidants to protect the skin from environmental hazards for a healthier, younger-looking complexion. Makeup junkies behold! 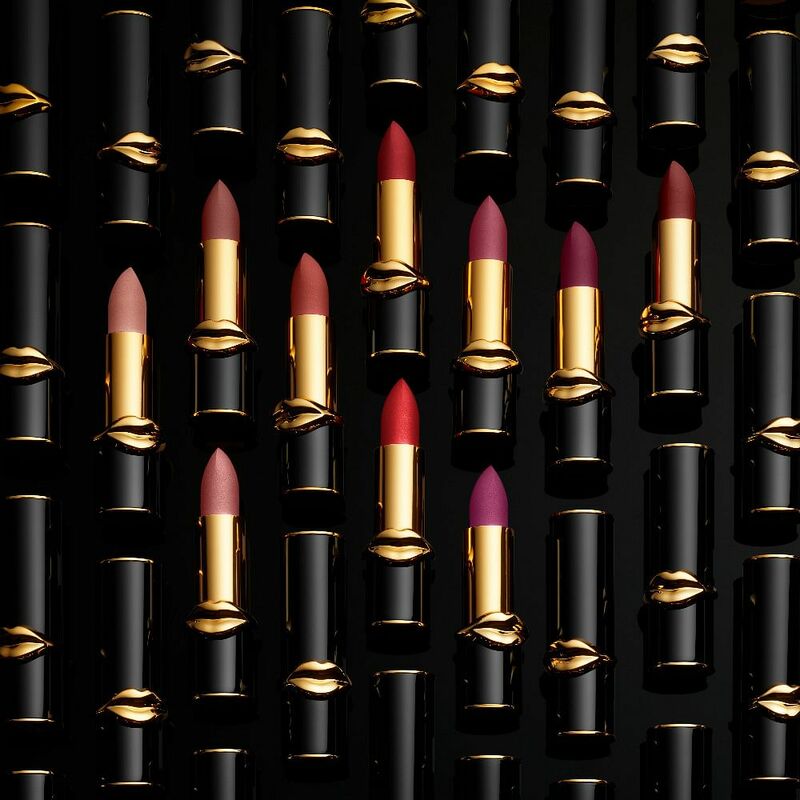 Renowned makeup artist, Pat McGrath’s eponymous line of makeup is finally making its way to Singapore. 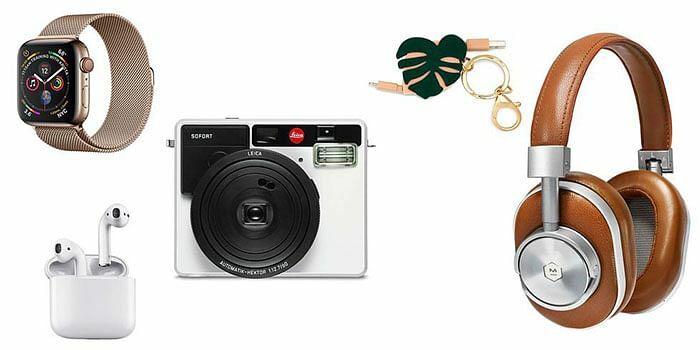 Starting December 6, you can now get your hands on her amazing products at Sephora’s website before they hit shelves in early 2019. If you can’t decide what to get, we recommend the MatteTrance Lipsticks. Perfect for professional makeup artists and novices alike, these lipsticks provide a velvety matte finish with intense pigments for a bold and dramatic effect. Thanks to a blend of unique polymers, the lipsticks adhere onto lips like a second skin and feel lightweight. It also contains optical diffusers to soften the look of lines so your lips look and feel smoother and plumper. 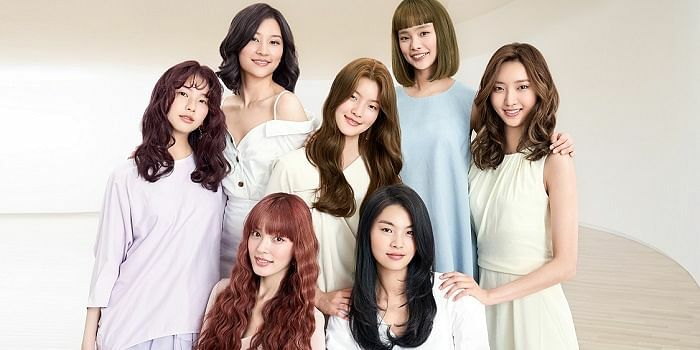 One of Japan’s best-selling beauty brands, Albion has been well-established for its cutting edge formulations that address a wide range of skin concerns. However, if you’re a fan of the brand, you might have discovered its La Poudre Haute Nuance Face Powder, which combines several colour-correcting powders to give your skin a sheer glow while setting makeup. 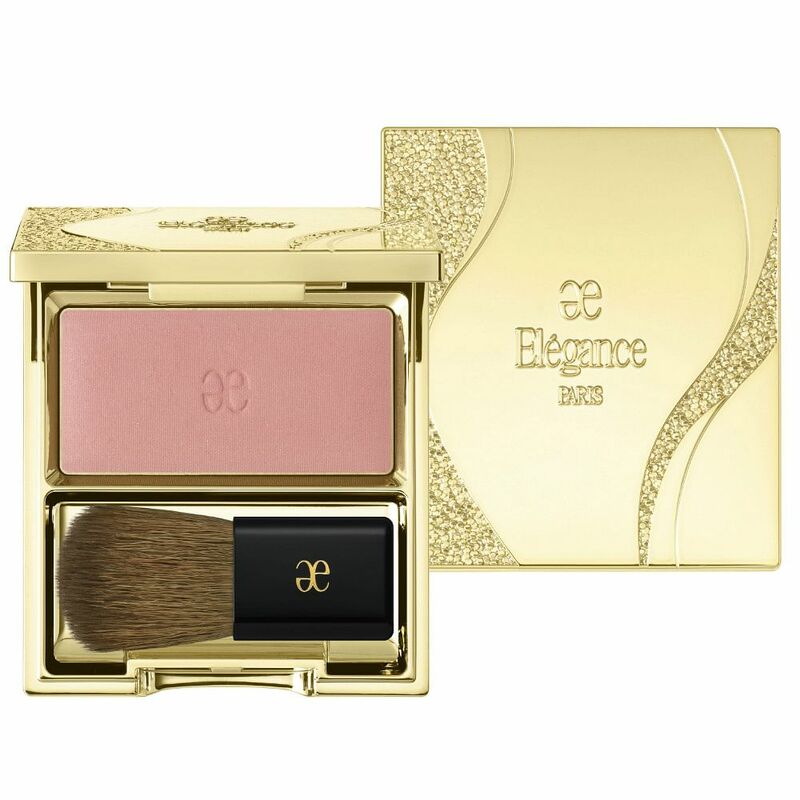 Riding on its success, the brand introduces an extension of its makeup line and we love this blusher in particular. Ultra-finely milled, it glides seamlessly over skin for a natural, flushed effect. Buildable and lightweight, you can vary the intensity according to your preference without worrying about it caking or looking uneven. Plus, it is able to withstand heat and humidity and stays put for hours on end. Looking for an affordable option that combines the intense colour of a lipstick with the nourishing properties of a lip balm? Made with avocado oil and jojoba seed oil, NIVEA’s Crayon Lipstick glides onto lips to smooth dry and flaky lips instantly while coating skin with vibrant colour. 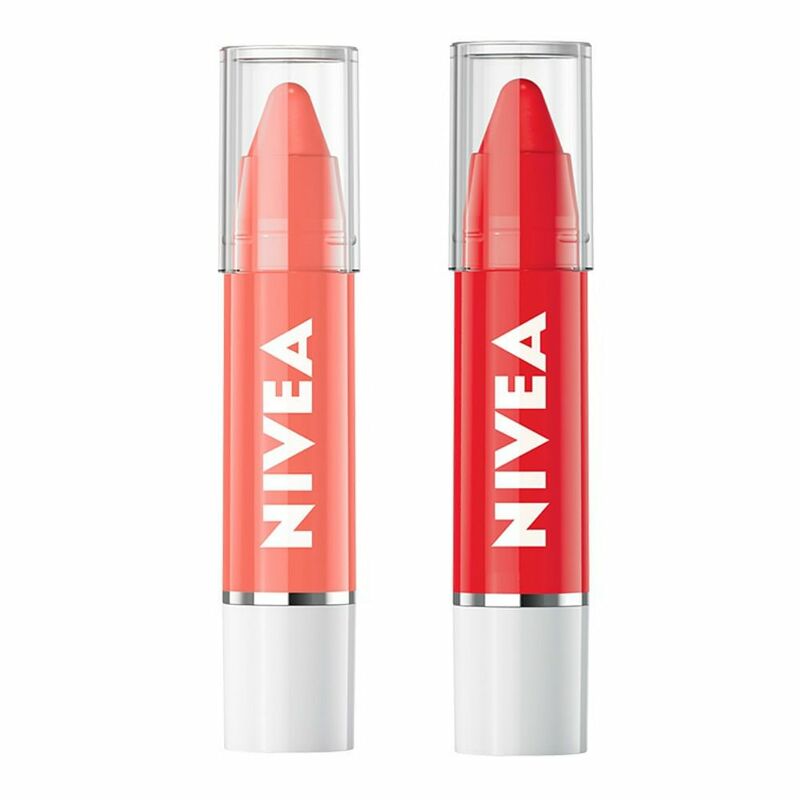 Available in two shades, Coral Crush works best for fairer skin tones while Poppy Red flatters virtually all skin tones.